Digitising your SME is child’s play! Digitising your SME is child's play! Digitisation is quickly becoming a necessity for any business. Luckily, managing your customers, sales and invoicing online was never easier than today. Your website and social media too can be quickly transformed into a functional, attractive business card for your SME. This ebook illustrates the need and advantages of a digital business, as well as the next steps towards becoming one. 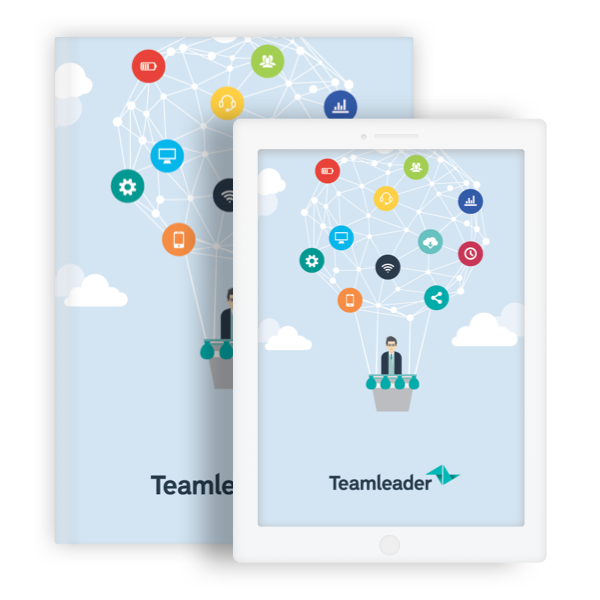 Teamleader helps more than 6.000 SMEs work smarter by combining CRM, sales, project management and invoicing in an all-in-one tool. Save time and money: Teamleader integrates with all your favourite tools and has an easy-to-use interface. Want to know more? Discover what Teamleader can do for you.